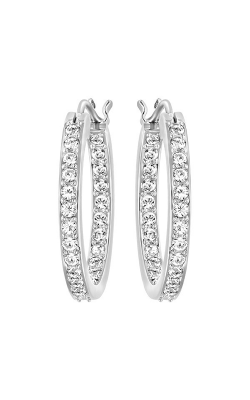 Although small stud earrings are often thought of as the standard for face-framing jewelry, hoop earrings are a way to stun and wow with even the most delicate pair of earrings. 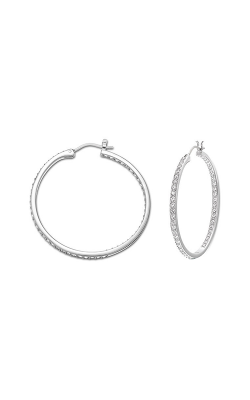 Hoop earrings are the ideal accessory to add to your attire and your accessories. They can be thin and delicate, adding a tiny touch of glamour. They can make a strong statement, drawing eyes to your face and providing a flash of style. 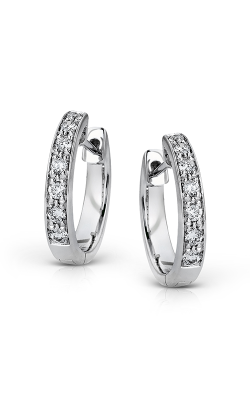 Hoop earrings can also be classic in their design, making them ideally suited for any time. 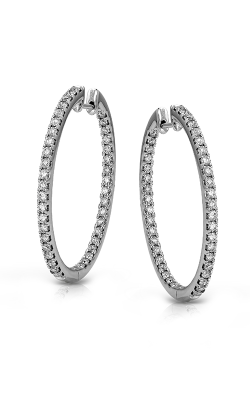 Add to your collection of fine jewelry and browse the hoop earrings available at Medawar Jewelers in Michigan. 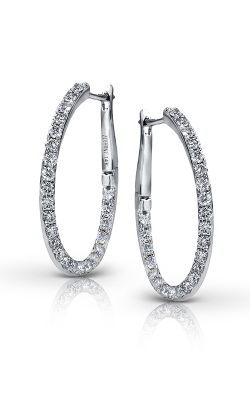 With the right pair of hoops, you can take your earrings from simple and classic to eye-catching and sought after. 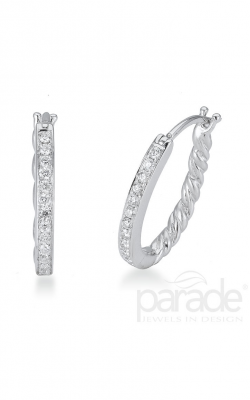 Shop for your next pair of hoop earring at Medawar Jewelers and browse a vast inventory of today’s popular jewelry styles. 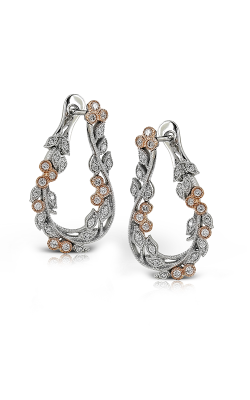 As an authorized retailer of some of the world’s best jewelry designers, we proudly offer earrings by A. Jaffe and others. 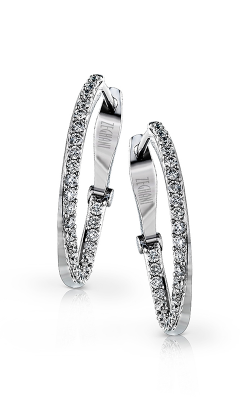 Whether you seek the perfect pair of hoop earrings for your everyday attire or a special occasion such as your wedding, engagement, or life event, you can discover stunning styles at Medawar Jewelers. Timeless and trendy, classic and more modern—it’s all available. 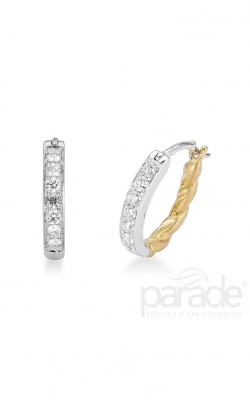 Among the most popular hoop earring styles available are those crafted by Parade. 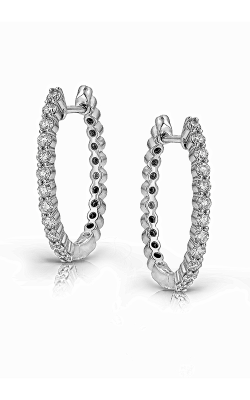 Every pair designed by this renowned jewelry brand features pave diamonds set in precious metals, making a glittering and glimmering statement as the hoops hang from your ears. 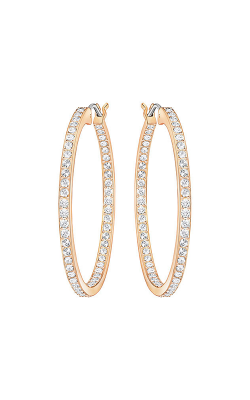 Captivate and catch spots of brilliant light with a pair set in gold, or draw attention with details like twists and rope-like textures on the back of your hoops. 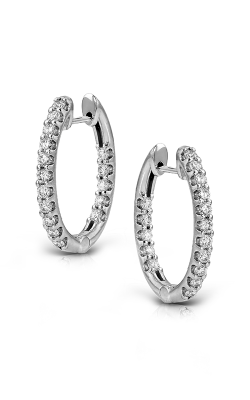 Keep them close to your ears with small hoops, or take bigger style risks with larger drops and thinner strands of metal. 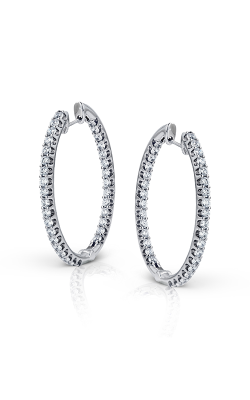 Hoops are perfect for every occasion, and the right pair awaits at Medawar Jewelers. With a storied history in both watchmaking and the jewelry industry, Medawar Jewelers is renowned for providing an extensive selection of fine jewelry alongside an enjoyable shopping experience, exceptional customer service, and incredible value. Customers in Michigan know the Medawar Jewelers difference—visit one of our five locations in West Lansing, Okemos, Jackson, Portage, and Brighton—as a family owned and operated jeweler with a legacy of industry experience. Head to Medawar Jewelers, and discover a vast variety of hoop earrings in addition to heirloom quality jewelry and timepieces.